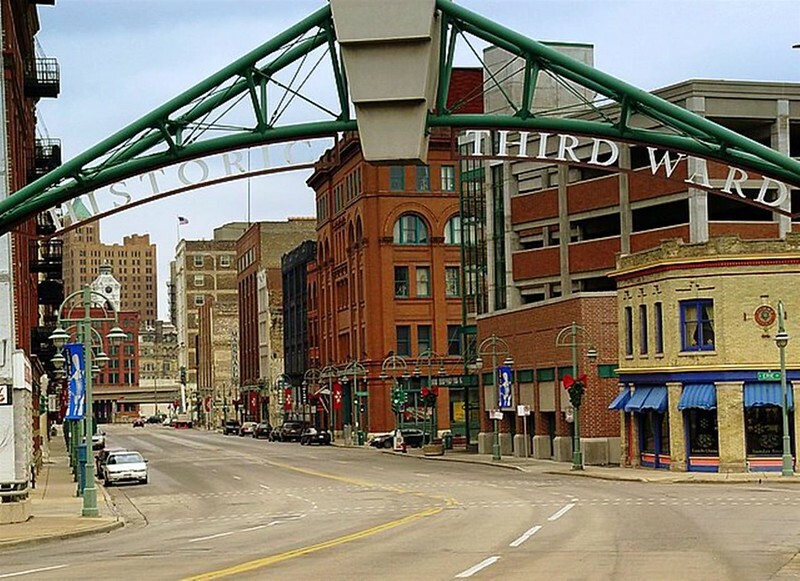 The Milwaukee Bucks advance plans to construct a community gathering space adjacent to the new Wisconsin Entertainment & Sports Center that will serve as a year-round hub for activity in downtown Milwaukee. Following the lead set by other franchises, professional sports teams are becoming real estate developers seeking to create vibrant places that attract commerce on non-game days. After recently receiving city approval, the Milwaukee Bucks are set to break ground on an ambitious, mixed-use development in downtown Milwaukee adjacent to the new Milwaukee Entertainment & Sports Center, A new entertainment block is the centerpiece of the master design plan spearheaded by Bucks ownership to transform 27-acres of mostly vacant property around the new arena into a vibrant retail and entertainment district. The entertainment block portion of this development will feature an active, outdoor gathering space designed for year-round community use surrounded by a mixture of dining, entertainment and retail activations. 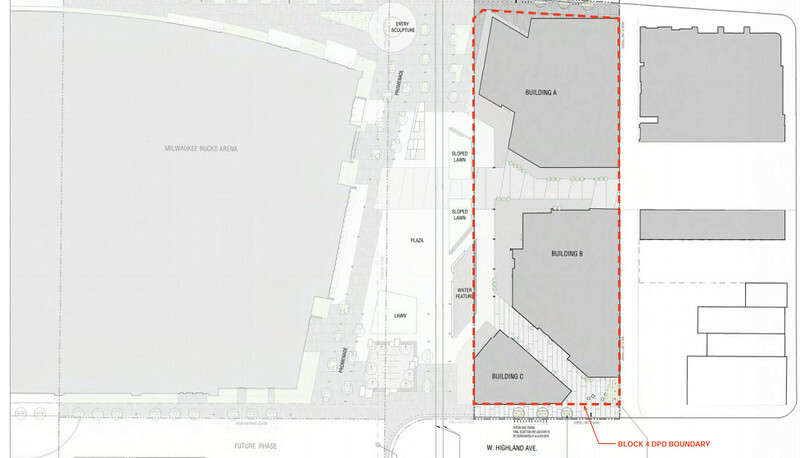 The block is designed in such a way to serve as an important connection between the new arena and existing commercial activity along Old World Third Street. 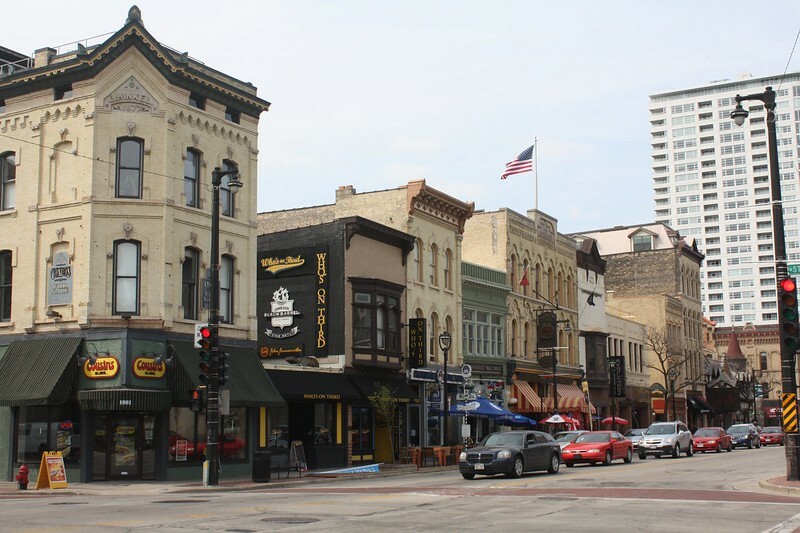 The North Old World Third Street Historic District occupies part of three city blocks in the northwest part of Milwaukee’s Central Business District. The district contains mixed commercial uses including retail shops, offices, restaurants, and a sausage factory. The entertainment block was designed by Gensler and Milwaukee-based Rinka Chung Architecture, with landscape design services from the Office of James Burnett (OJB). Brookfield-based Hunzinger Construction will manage the construction of the new entertainment block, while New Berlin-based Veit & Company, Inc. is currently overseeing the preparation of the site including demolition of the existing parking structure. The entertainment block is expected to be completed in time for the opening of the new area in the fall of 2018. “Broadly, we want this area to be a tremendous asset for the community as a hub for activity year-round. We believe it will help connect surrounding neighborhoods and be a catalyst for future development,” said Jake Suski, senior vice president of communications and broadcast. The design for the entertainment block aims to create a new urban destination in Milwaukee that will drive activity downtown while celebrating the city’s unique local and regional experiences. At the center of the project is a large public plaza, which will serve as a “living room” for the city and be activated year-round by a wide-ranging scope of events that could include farmer’s markets, outdoor concerts, festivals and even a seasonal skating rink. The space also includes a promenade along the arena featuring public art, gardens, a signature water feature and event lawns. 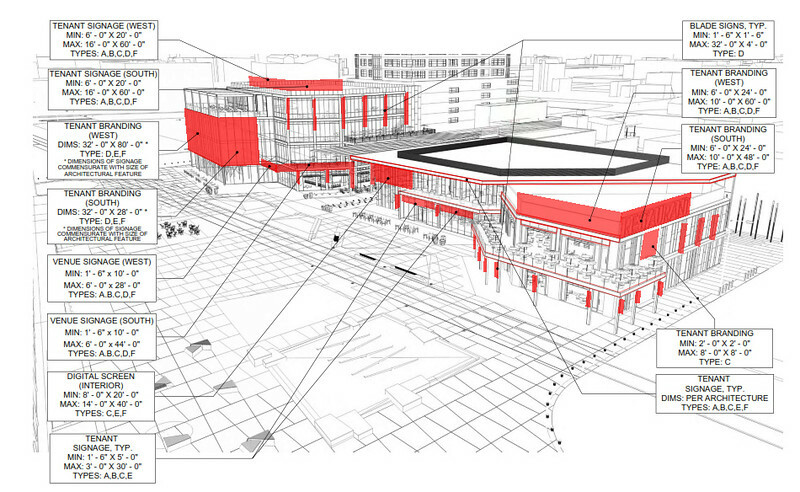 The series of structures incorporated into the entertainment block design will cater to a variety of dining, retail and entertainment activations, including a year-round beer garden and an outdoor media wall in the covered pedestrian walkway that will link the arena with Old World Third Street. The block is designed to promote activity both at the pedestrian level as well as vertically through balconies, terraces and rooftop spaces. The overall architecture of the project is envisioned as a modern interpretation of the industrial history of the city, with exposed steel, aluminum, wood and brick all featuring prominently in the design.